You can add the fun of Halloween (or any other holiday) to breakfast with just a little creativity. 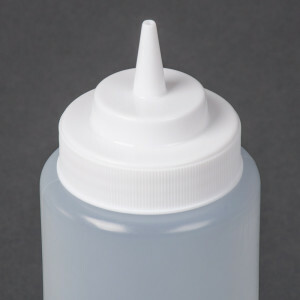 The trick to these fun shaped pancakes is a squeeze condiment bottle. You can find these anywhere baking or serving items are sold. While the tip allows you to create any shape of pancake you wish, we recommend snipping the tip of the spout to create a slightly larger opening to accommodate the thickness of pancake batter. 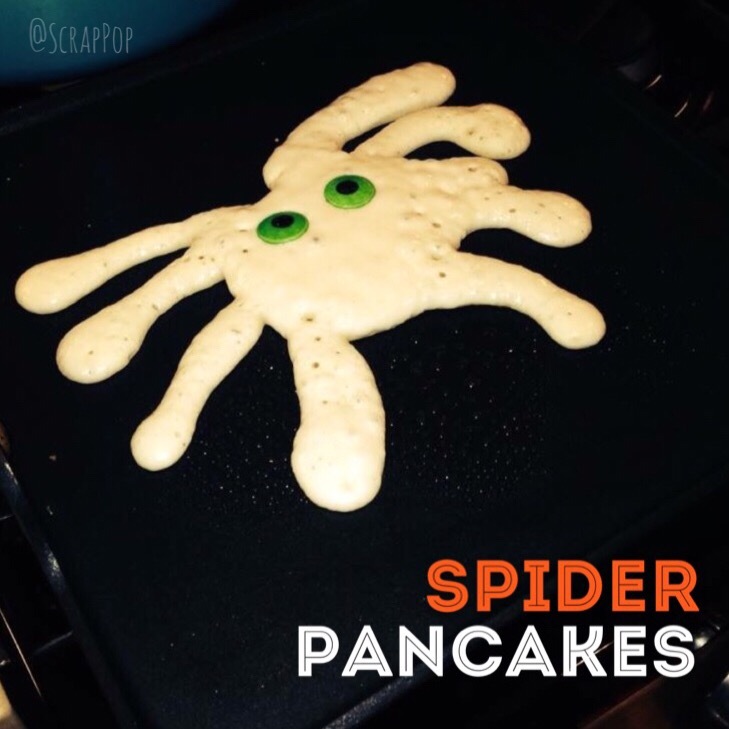 As pictured, to create a spider simply create a circular body on the griddle. Then add eight legs of your desired length. 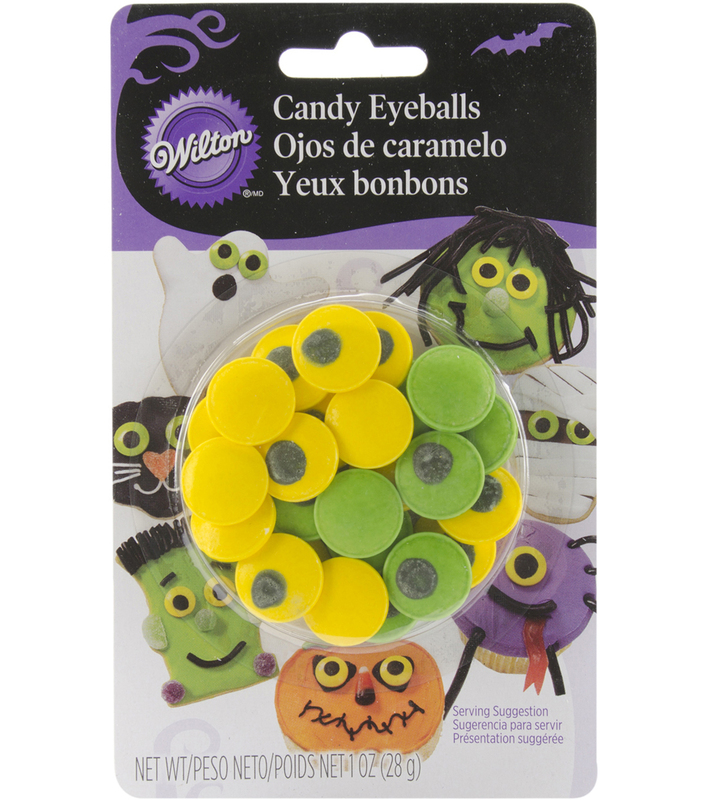 We added Wilton candy eyes to bring this little guy to life. The possibilities are endless, your imagination is all you need. Well, that and some hungry folks to eat your creations!